Hey Everyone! Sam here to talk about the new film THE LAST BLACK MAN IN SAN FRANCISCO! THE LAST BLACK MAN IN SAN FRANCISCO is directed by Joe Talbot who also wrote the film with co-writer Rob Richert. The film is set in the beautiful city of San Francisco and is about Jimmie Fails (Jimmie Fails) who goes on a journey to connect with a San Francisco home built by his grandfather (Dannie Glover). 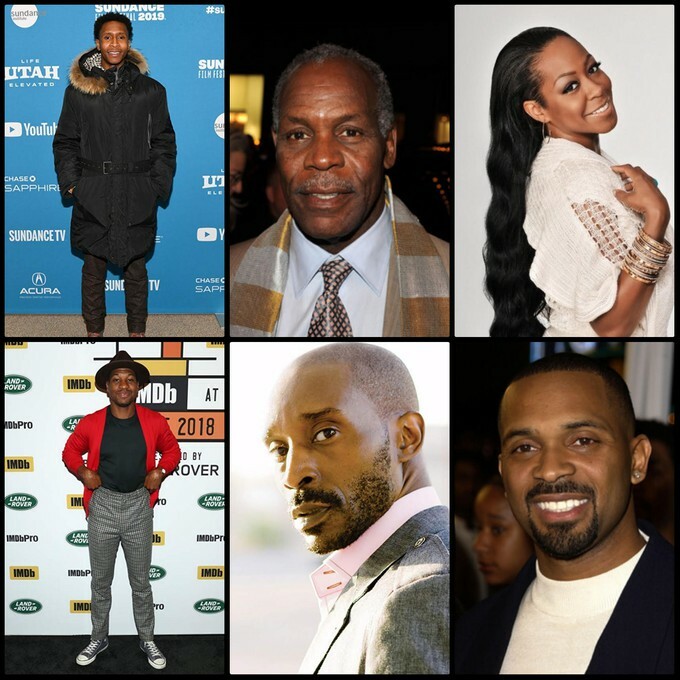 The 120-minute drama brought to audiences by studio A24, stars Jimmie Fails, Dannie Glover, Tichina Arnold, Johnathan Majors, Rob Morgan, and Mike Epps. 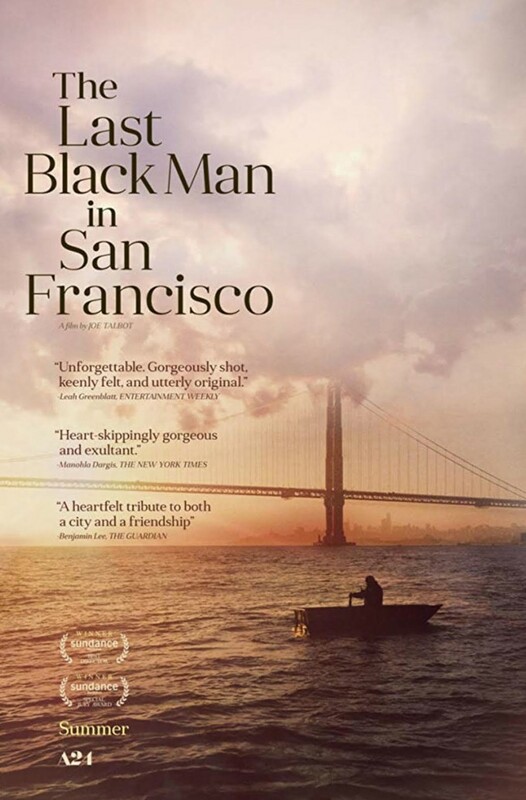 THE LAST BLACK MAN IN SAN FRANCISCO has a release date of June 14, 2019, and I'm hoping to see it because as a native of California, who loves an occasional visit to San Francisco, the cinematography has already got me enraptured.